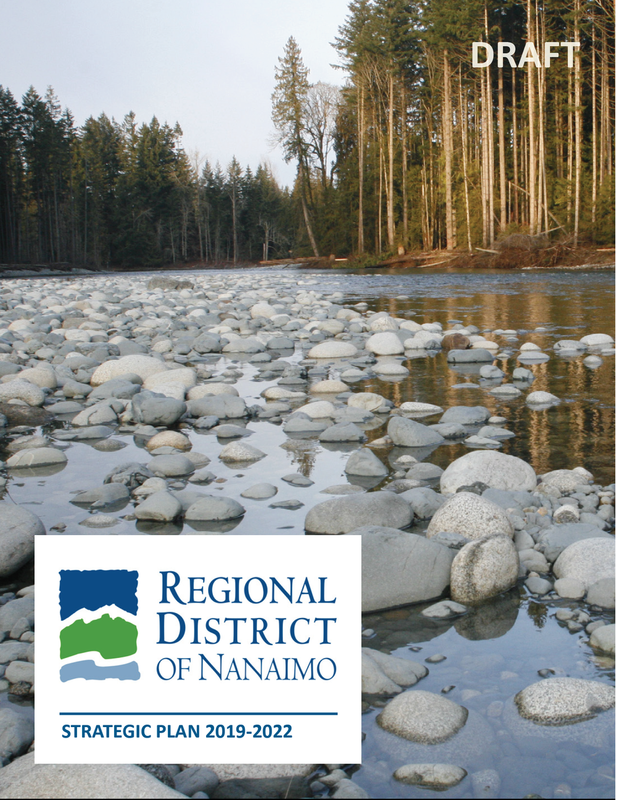 Provide feedback on the RDN's draft Strategic Plan! — Let's Work Together! Thank you to all those who have commented so far!